I wondered to myself what kind of store would be named Salt Meats Cheese??? On top of that, the store signage was very large and very hard to miss. It caught my eye as I was parking to have lunch at the Grounds of Alexandria and we made a note to check it out a little later on. In between our lunch and dessert, we strolled into this large warehouse store. The first thing to catch my eye is a little tasting corner for Jamon, prosciutto and cheese!!!! Wowweee!!! One of my many weaknesses!!! I instantly fell in love with this place. It was too bad that I had just had lunch. Otherwise I would have sat down and ordered some nice looking Jamon, my very very favourite Prosicutto di San Daniele and some tasty looking cheese. Sigh! Restrain my girl, restrain! They call this tasting corner the "Gallery of Ham" - yummy smelling, yummy looking delicacies.... :-) It brings back memories of my time in Rome and Sardinia in June last year. 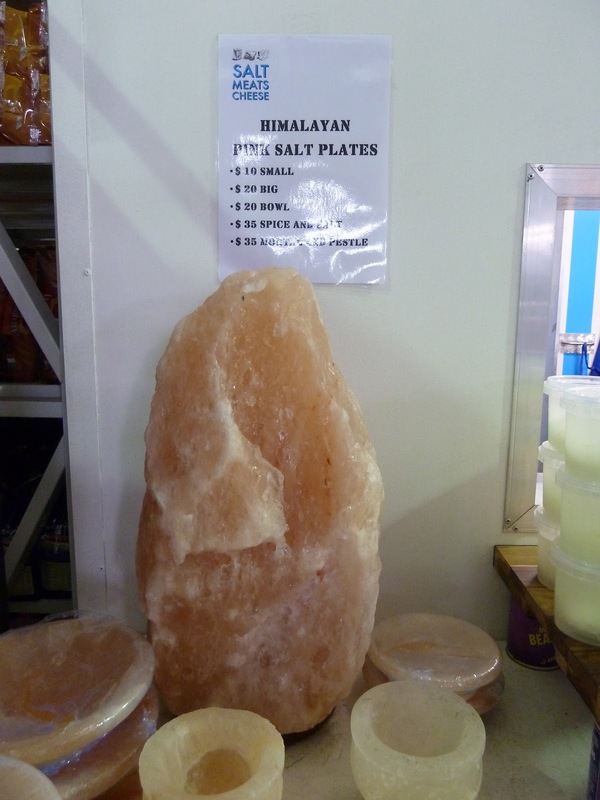 There were racks of produce from Italy, Spain, local Australian condiments and sauces, salt, salt and more salt. There were bottles of olive oil, pasta sauce, arborio rice from Italy, Italian dried pasta and legumes. 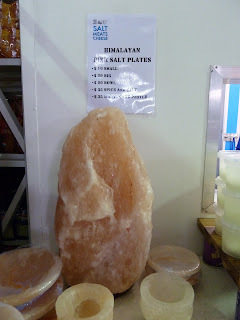 I could see large rocks of Himalayan Pink Salt for sale and there was even a rack of goods specially for Japanese cuisine. There was a rack for Middle Eastern produce and there was even chocolates to be bought which were imported from Spain. 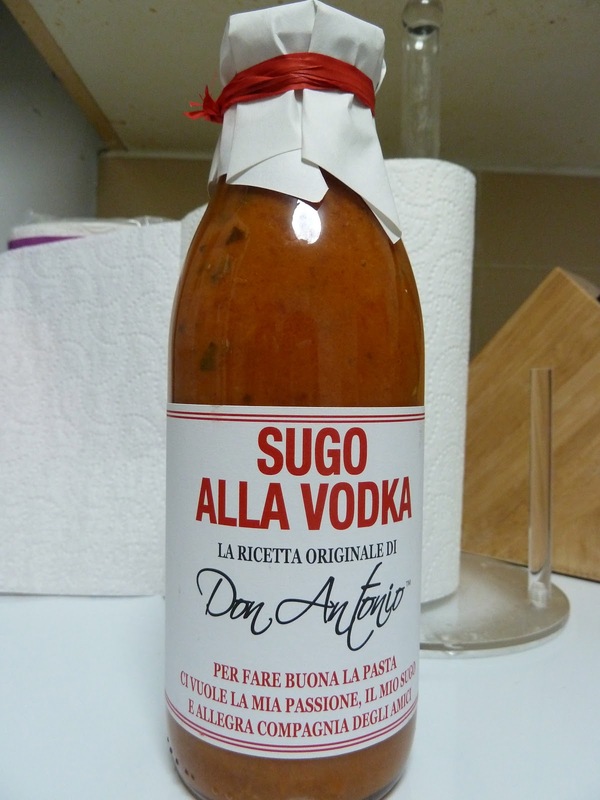 I stayed very restrained and bought a jar of very interesting tomato sauce with vodka. I intend to try it out with some pasta sometime this week. By the way, they also have cooking classes which you can sign up for. You should check out their website. I love the idea and concept, love that it has come to fruition and I intend to return to check out the cured meats and cheese. Oh yes!!!! P/S I did try out the Vodka pasta sauce for dinner and I definitely could smell the vodka when I opened the jar. The flavour was quite good and fortunately the vodka was not overwhelming and was rather subtle.